Proverbs 31:4 “It is not for kings, O Lemuel, it is not for kings to drink wine, or for rulers to take strong drink,”BUT WASHINGTON’S STATE DEPT RUNS UP TAB OF $180,000 FOR MONTH OF SEPTEMBER!!! On the eve of the government shutdown, the State Department was consumed with a very different budget crisis of its own: purchasing vast amounts of booze for American embassies around the globe. 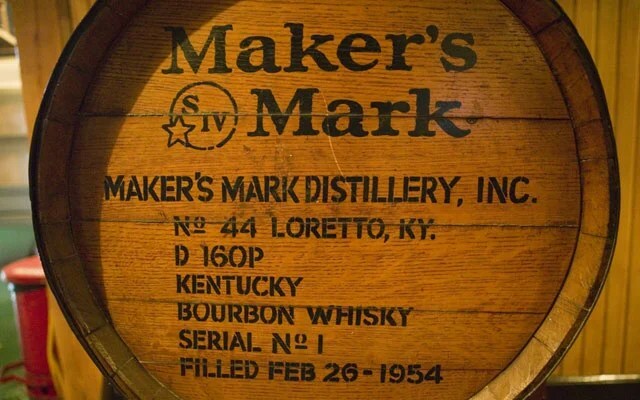 According to Jim McElhatton of The Washington Times, the embassy in Moscow splurged on $15,900 in bourbon and whiskey; the Tokyo embassy, partial to wine, placed an order for $22,416. The embassy in Rio de Janeiro spent $5,625 on gratuity wine on September 29 and, on the day of the shutdown, opted for stronger gratuity whisky at $5,925. The booze buying binge ran up a tab of $180,000 for the month of September. Alcohol is a fixture at diplomatic functions, and it is appropriate to have a stock on hand, but the State Department’s booze budget has ballooned since 2009—tripling in cost during President Obama’s tenure. The Washington Times reported that the annual budget for 2008 was $118,000 and jumped to nearly $300,000 in 2011. It peaked at $415,000 in 2012, with the total for 2013 coming in at $400,000. All this liquor and wine requires proper drinkware, of course. Thus, the State Department raced to fill an order of $5 million just hours before the shutdown, buying 12,000 pieces of hand-blown crystal glassware—retailing up to $85 per glass. The mission of the State Department, as defined on the agency’s website, is to “[c]reate a more secure, democratic, and prosperous world for the benefit of the American people and the international community.” It is hard to see how the recent spending surge is critical to that mission. Americans have traditionally valued thriftiness—a practice that is much in need of revival considering our budgetary woes. Considering the above expenditures, a good place for Congress to start might be the State Department. The famous preacher Adrian Rogers gives a phenomenal message about alcohol. One of my favorite sermons of all time. When I was growing up I admit there were times that I did not listen to my pastor’s sermon at church as attentively as I should have. However, there were times that he gave real life examples from the pulpit that caught my attention. One of those examples was the statistic that over 50% of deaths on the highway included a driver where alcohol was involved. My pastor’s name was Adrian Rogers of Bellevue Baptist of Cordova, Tennessee and sadly one of Bellevue’s members, Billy Penn, was killed on Wednesday night September 26th by a drunk driver after leaving Wednesday night services. My three sisters and I went to high school at Evangelical Christian School (ECS) in Cordova with Penn’s three children and my father had known Billy for forty years. Actually my father had left the same church parking lot on September 26th that Billy was in and Penn was killed just a mile away from the church. At our family Sunday lunch on September 30, 2012, my father used the opportunity to discuss the dangers of alcohol with his grandchildren and that is exactly what I wanted to share today. My father asked what is to come of 21-year-old Jordan Stonebrook who was the other driver? According to WMC-TV in Memphis Stonebrook slammed head on into Penn’s Buick Park Avenue around 9 p.m., Wednesday, September 26. Investigators say Stonebrook, who was driving a Chevy Tahoe was going the wrong way on Cordova Road. Witnesses said Stonebrook apparently started driving the wrong way. For about half of a mile, other cars were dodging him going into the other lane and some even driving up on the curb. Police said Stonebrook appeared intoxicated. Investigators said Stonebrook later said he started drinking a few hours earlier, downing seven shots of rum. Stonebrook was not seriously hurt in the crash. WREG-TV reported that the Collierville man accused of drinking and driving just turned 21 -years-old last month. Now, he’s charged with vehicular homicide. Stonebrook faces up to 30 years in prison for this crime. Right now, he is being held on a $100,000 bond. That is the question that must be answered by everyone no matter what their religious beliefs. Is the pleasure of drinking alcohol worth the life of one of your children? (29) Who hath woe? who hath sorrow? who hath contentions? who hath babbling? who hath wounds without cause? who hath redness of eyes? (30) They that tarry long at the wine; they that go to seek mixed wine. (31) Look not thou upon the wine when it is red, when it giveth his color in the cup, when it moveth itself aright. Jordan Stonebrook told the policemen on the scene that he was fed up and decided to get drunk. The results were much the same as the scripture indicated. There have been several high-profile deaths recently where alcohol was involved. Ryan Dunn was a reality tv star and his untimely death on June 20, 2011 was also caused by drunk driving. 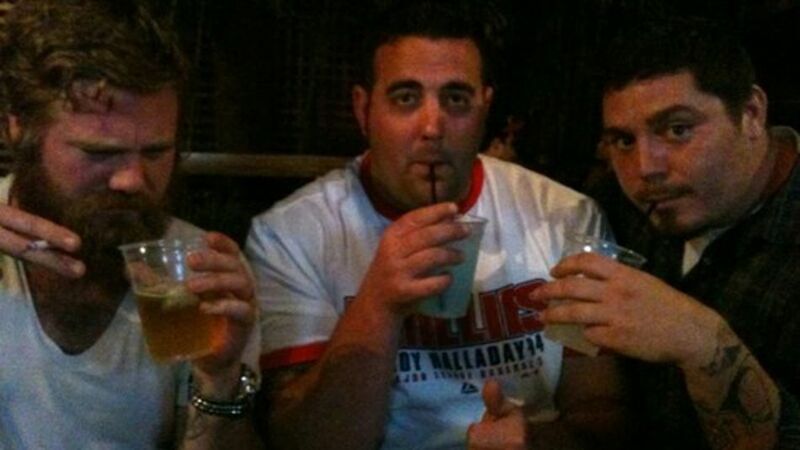 Dunn actually tweeted a picture of himself drinking just moments before he left the bar and crashed his car killing everyone in his car. I didn’t know it was possible to drink yourself to death in one day, but I discovered that also AC/DC’s lead singer Bon Scott also drank himself to death back on February 19, 1980. Those are several cases of famous people dying because of alcohol use, but it touches almost every family at some point. If sharing this with the readers of the Saline Courier would help even one person to avoid this same fate then it has been well worth writing this article. Everette Hatcher is a regular contributor to The Saline Courier. He is the fourth generation in his family to work in the broom manufacturing business. Everette and his wife Jill have four children and live in Alexander. Ryan Dunn and his friends moments before they died. 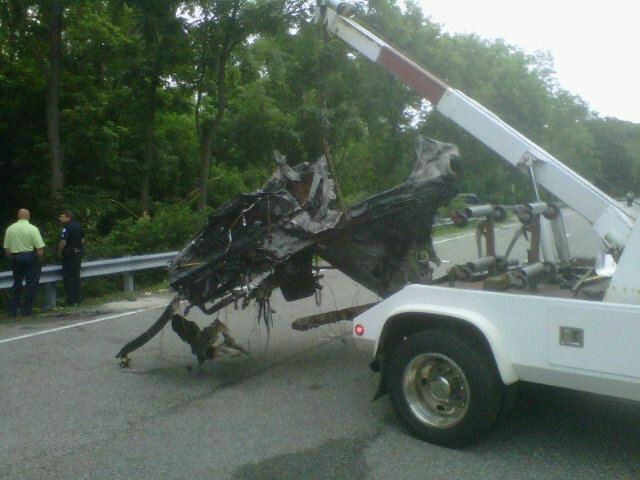 Flickr user Eric Lewis posted the image below with a caption that says the photo shows what’s left of Dunn’s car. Ryan Dunn (on left) seen moments before his wreck. This shot was removed from his tumblr site. 10 Ways to cut spending in Washington suggested by the Cato Institute!!! The Dysfunction in Washington is Republicans and Democrats that are unwilling to cut spending in order to vote for more programs (Democrats want more food stamps etc but Republicans vote for their pet programs and wars too like No Child Left Behind Act, the Iraq war, the prescription drug entitlement, and the TARP bailout). Washington better wake up and cut spending or the USA will end up bankrupt like Detroit!!! Lessons from Canada:CUT SPENDING AND LOWER TAXES AND GIVE MORE CONTROL BACK TO THE LOCAL GOVERNMENTS!!!! We got to cut spending and this farm bill is the perfect place to start!! !